What sets APQS apart from other manufacturers is that we offer quilters more than simply a quilting machine. 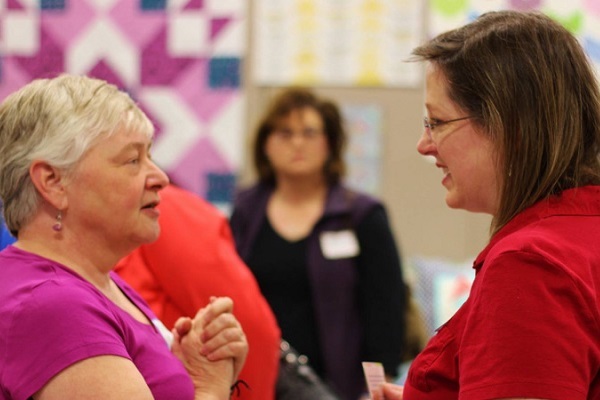 We’re a welcoming group of fun-loving quilters who are dedicated to produce and support longarm machines that help our customers become better quilters. APQS owners can use our retailer network and online educational tools for added support. 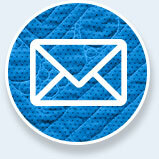 APQS is very active on social media and is quick to answer quilting questions and provide tips and tricks. 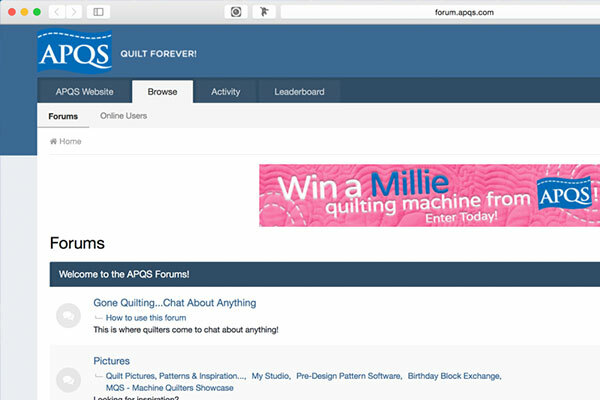 Tap into the collective wisdom of thousands of longarm quilters on the APQS forum. Learn more about our resources below. 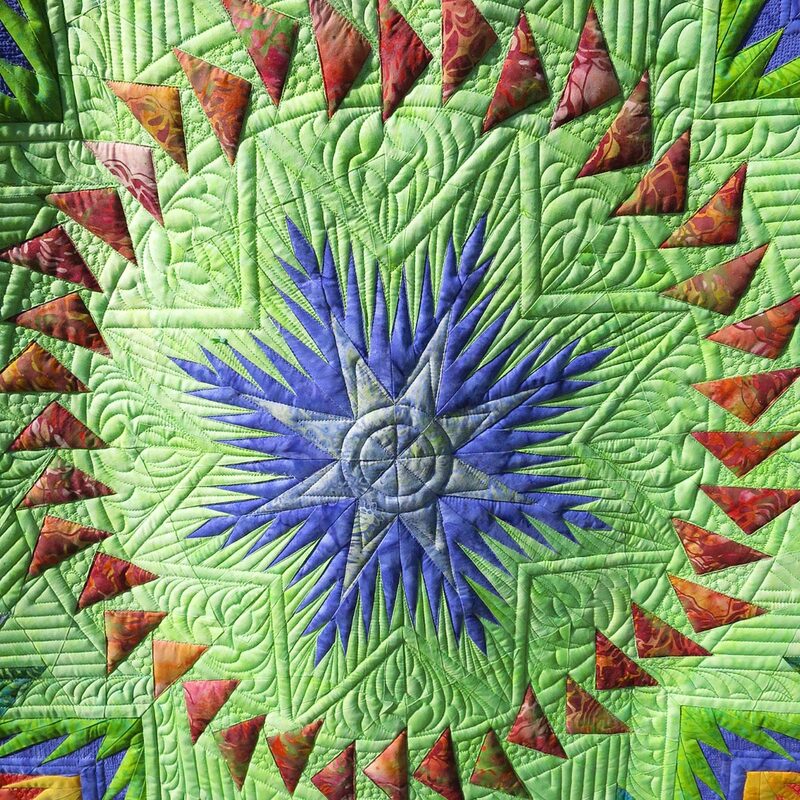 “Glacier Star” quilted by Ardelle K. on an APQS Millennium longarm machine. When you become part of the APQS family you can count on a lifelong relationship with more than just a quilting machine. 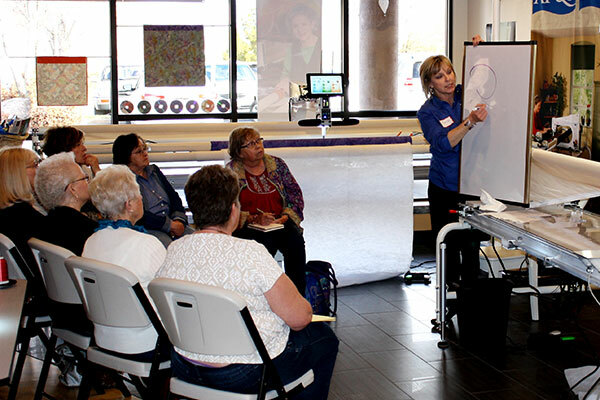 Learn more about the longarm quilting classes offered by APQS. 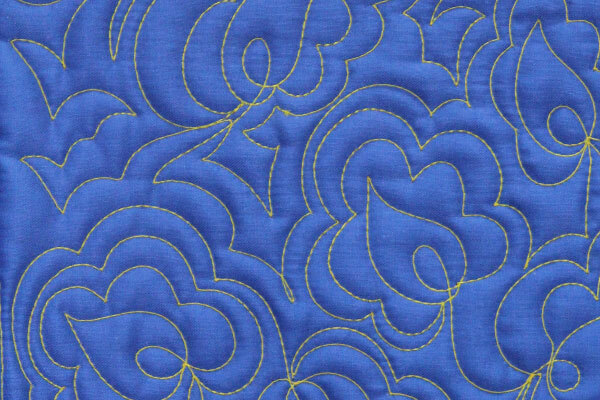 We post to our blog on a weekly basis and provide lots of valuable content for quilters, including video tutorials, longarm machine information, how-to articles and other quilting tricks. Our family of owners are a great resource if you’re looking for help with projects or general longarm information. 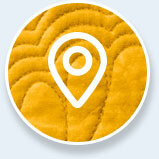 You can count on other quilters to help or just an open ear. 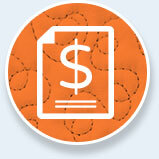 Do you want to turn your passion for quilting into a profitable home quilting business? We’re here to help! We have developed a list of steps for you to follow along with a free Sample Business Plan to help you get started. Most people thinking about starting their own quilting business want to know roughly how long it will take them to pay for the machine. We studied machine quilting services and pricing from around the U.S. and put together some averages. 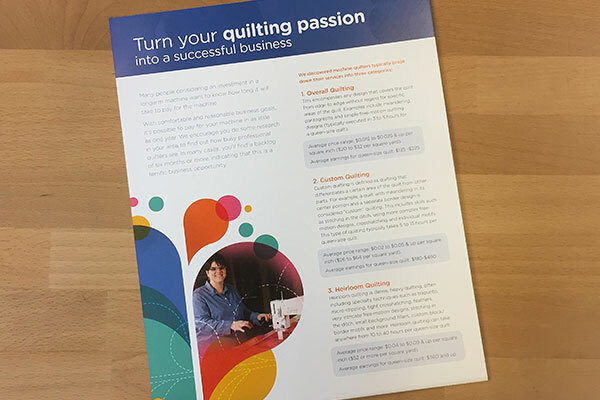 As the only quilting machine company offering a lifetime warranty on parts and labor, APQS retailers and dealers are uniquely positioned to meet longarm quilter’s needs. APQS is a GREAT company to work for.